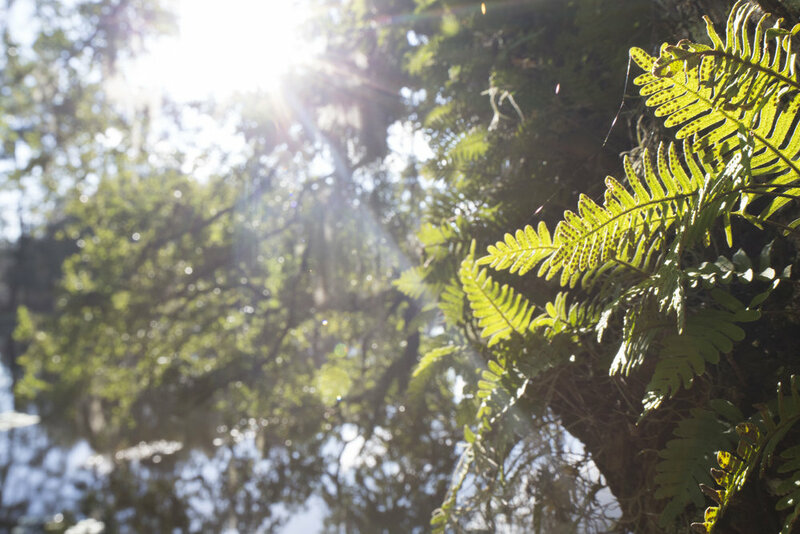 As we look to the future of East Edisto, our goal is to preserve the rural character of the land. 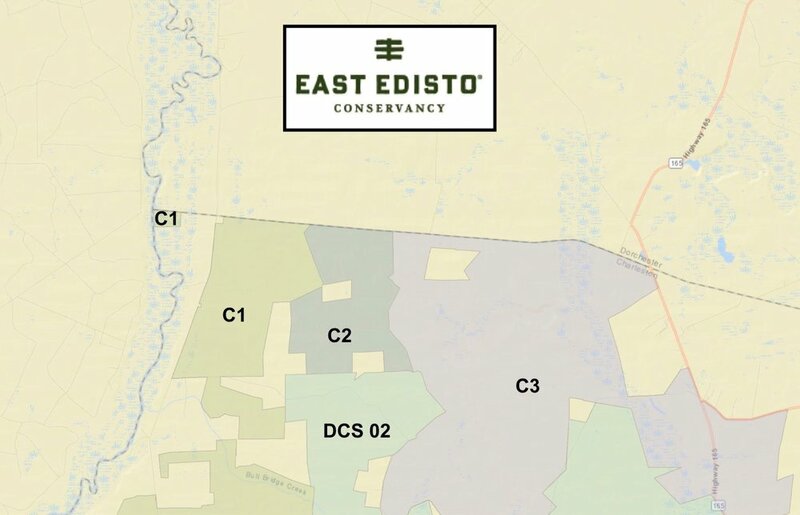 The East Edisto Conservancy is governed by an executive director and board of conservationists and landowners. The Conservancy covenants and restrictions are recorded in the respective counties, and offered here as a convenience to interested parties. These maps are provided to help landowners and potential landowners understand the impact of the covenants on their property or properties they are considering purchasing.